Machinery finance solutions for your business since 1977Competitive Rates. Low Doc Options. Quality Service. Got a large civil, manufacturing or mining project on the go? Time to update your heavy machinery? 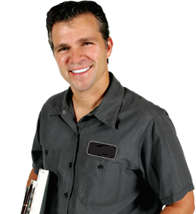 Looking to start your own business? QPF Finance Group has assisted Australian businesses with tailored plant and machinery finance solutions for more than 40 years. Should you need an excavator, grader, a drill rig or even a fleet of heavy duty dump trucks, our machinery finance brokers can source the solution to meet your needs. Whether you’re in mining, construction, rail, aviation or elsewhere…securing a flexible and affordable plant or machinery loan is essential to successfully complete your projects. There are a number of different ways to secure a construction machinery loan. At QPF we can help untangle the web of different products, terms and structures to provide you with clear options that suit your business needs. Low rate loans, flexible loan terms, fixed interest rates, low repayments…whatever you’re after, just ask us! We have access to, and experience with, all of the different machinery funding methods available including Chattel Mortgage / Commercial Loan, Hire Purchase, Finance Lease, Rental Agreements, Operating Leases, Novated Leases, Lease Back and more! Why Choose QPF for Plant or Machinery Finance? We handle the entire process to secure your construction machinery loan (and insurance! ), leaving you free to run your business. With over 40 years as a brokering leader, QPF Finance Group boasts industry expertise and a wealth of knowledge in all facets of lending. In the past most businesses went to their existing banks for construction machinery finance, but the market is much more competitive now. As one of Australia’s largest finance broker groups, we compare banks & lenders and provide leverage to ensure you receive the best possible outcome. Family owned and operated since 1977, QPF is good people providing quality service with industry expertise. You will have a dedicated account manager to contact for the life of your construction machinery loan. Meet our Brokers here! We pride ourselves on tailoring a machinery finance solution that suits your particular needs. 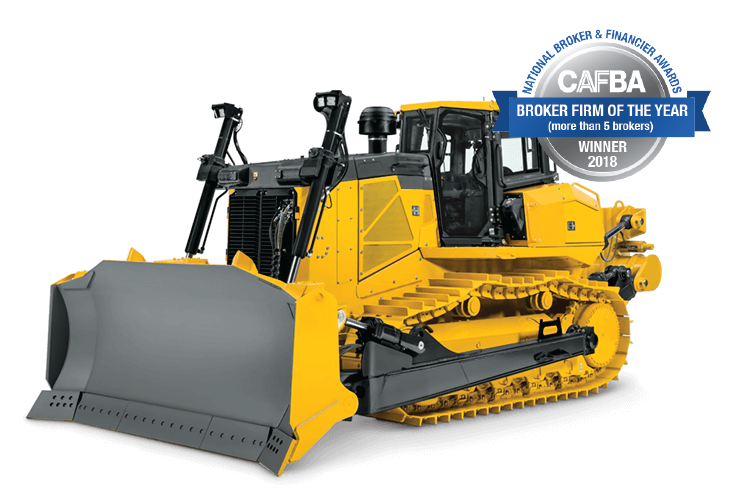 Our machinery finance specialists have access to Australia’s most trusted financiers to secure you the best construction machinery loans in the marketplace. What is a secured machinery loan? A secured loan is a financial product in which the borrower pledges the machinery as collateral for the loan, which then becomes a secured debt owed to the creditor who gives the loan. In return for the security, your machinery loan interest rate is generally lower. How long does it take for machinery finance to be approved? I’m looking at a used asset. Can you help me with machinery finance? Yes! Please fill in the Machinery Finance Get Quote form below and we’ll call you to discuss your options. You can borrow 100% of your machinery’s purchase value, including extras such as insurance. At QPF, not only can we assist with finance, we also have an insurance division who can assist all the way from quote to claims with cover for your new and existing machinery. How long will I have to pay off my machinery loan? The average machinery loan term is 5 years. You can opt for shorter or longer terms depending on your needs and circumstances. Can I make additional repayments to reduce my machinery loan? Yes, our machinery finance specialists can tailor the loan to suit your needs. Call us on 1300 736 780 to discuss your options. We pride ourselves on making machinery finance hassle free with as little paperwork as possible. So simply fill out the Machinery Loan Quote below, and we’ll call you to take your details over the phone. I got a machinery loan quote elsewhere – can you beat it? Huge thank you to Milena, for not only securing finance for new machinery with what was easily the most hassle free finance process I’ve ever experienced, but also for finding us a better deal on existing finance that is much more suited to our current needs. Our last experience with a broker for business finance was far from fantastic, but Milena has restored my faith in brokers! The communication has been excellent which I really appreciate. I will definitely be contacting Milena again anytime we have any further finance needs. I would like to thank Matthew Crain for refinancing my new machine. Not to forget the girls in the office as well. You have been such a pleasure to deal with Milena you really have. It so nice to deal with a down to earth genuine nice person. Also thank you ever so much for all your efforts you have gone above and beyond for me to get this machine it really means a lot to me. I don’t think I have ever been treated so well in any business dealings before. All the best and I thank you from the bottom of my heart. 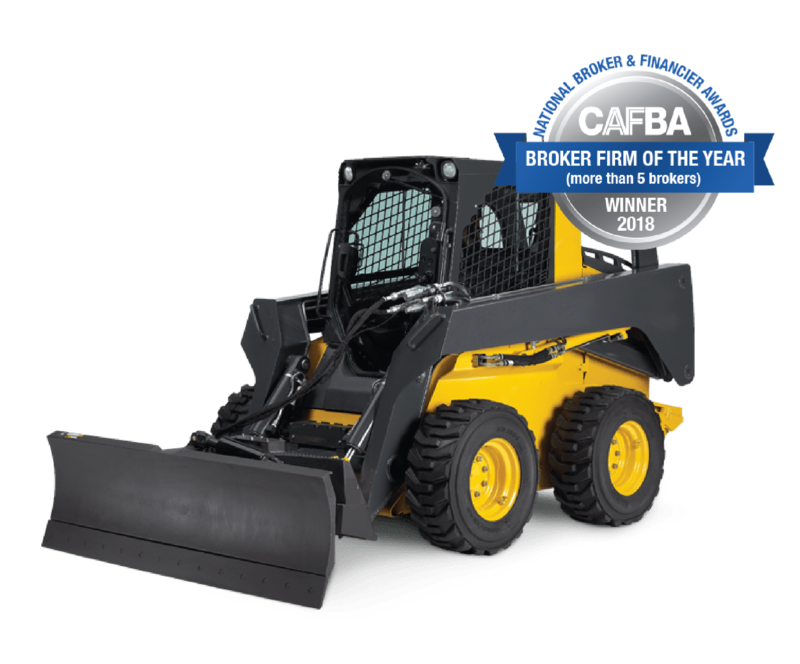 Get your Broker on the job to secure you the best construction machinery loan! Why choose QPF for your machinery finance?